Welcome to Penn Health Insurance Solutions, Inc.! Located in Buckingham, in Bucks County, we’ve been helping Pennsylvania residents and small businesses navigate best-value choices in health insurance since 2004. We pride ourselves on a low-key approach to helping clients. Our services are free. We are compensated by the health insurers we represent. 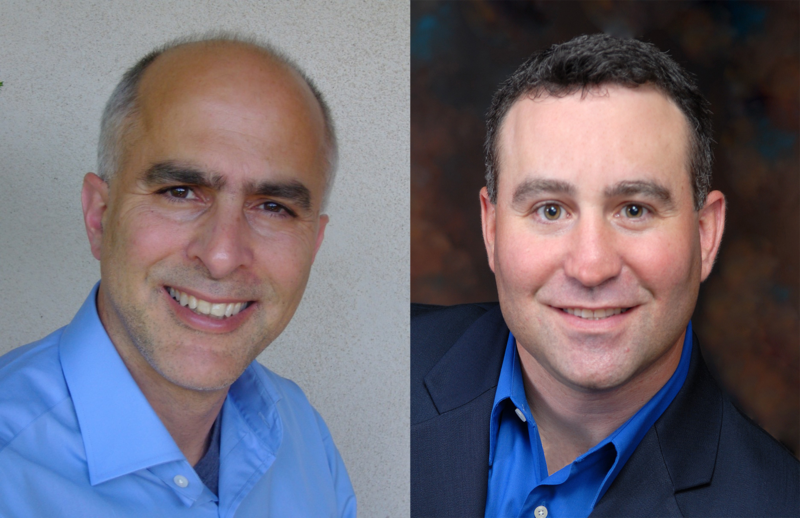 As both owners and brokers, John Barbati and Nick Walter are federally-certified for the Affordable Care Act. Give us a call anytime or contact us by email. We are ready to help! John Barbati is a wonderful resource – he has skillfully guided my health plan choices for over 10 years. I highly recommend his services! Nick made our complex situation easy to resolve. He asks smart questions and understands how to help us plan to lower our health costs.